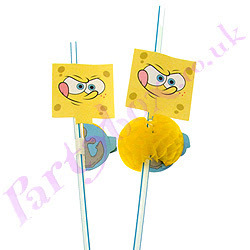 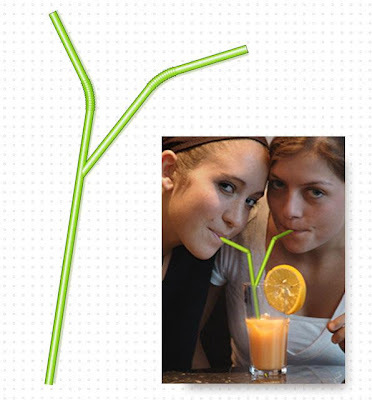 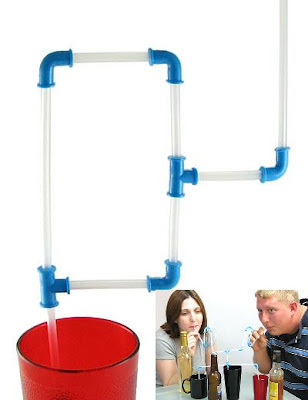 Collection of cool and creative drinking straw designs that will spice up anyone's party. 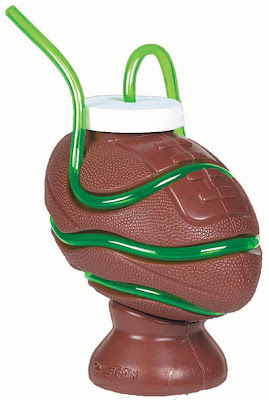 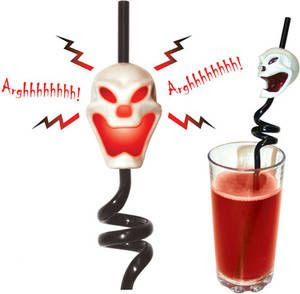 Screaming Straw: To activate, simply drink your favorite beverage through the straw and it comes to life and screams. 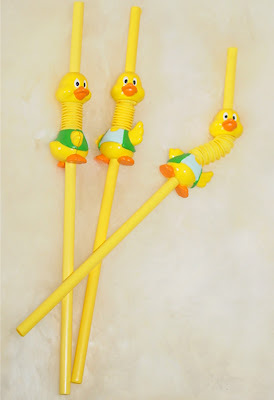 Bowling Pin Straw: Straws shaped like a bowling pin. 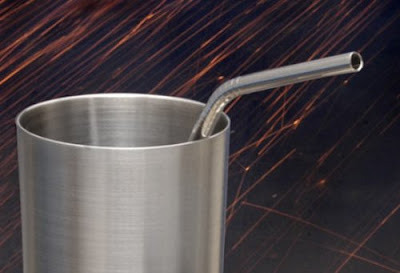 Stainless Steel Straws: These sleek and reusable straws look like they'll last a long long time. 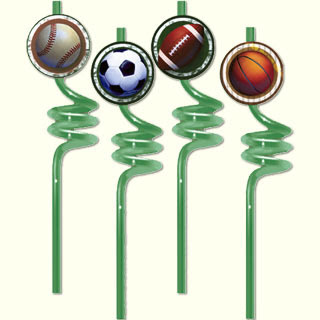 Sports Straw: Catch the fun with this fun sports theme. 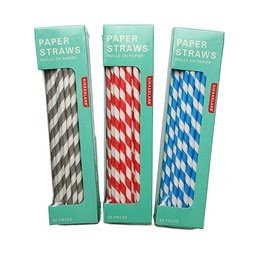 Art Effect - Paper Straws: Paper straws in your choice of red/white, gray/white, or blue/white. 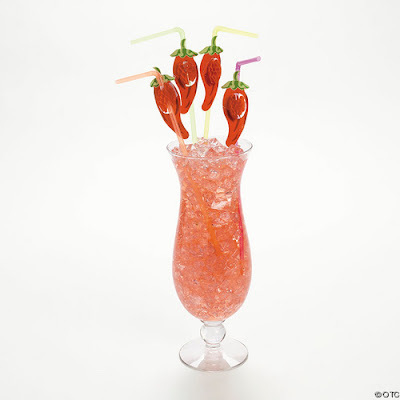 Chili Pepper Straws: Each 3" tissuepaper pepper is on an assorted color 10" flexible straw. 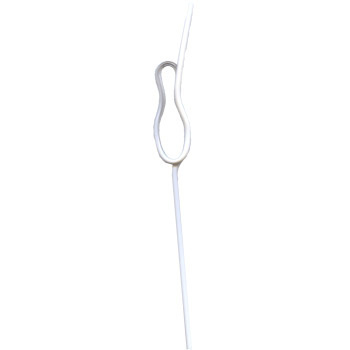 iStraw: As a matter of fact this straw is a water purification drinking straw. 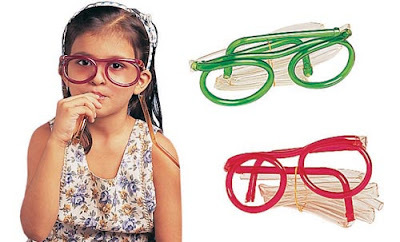 Birdie Straws: These look cute. 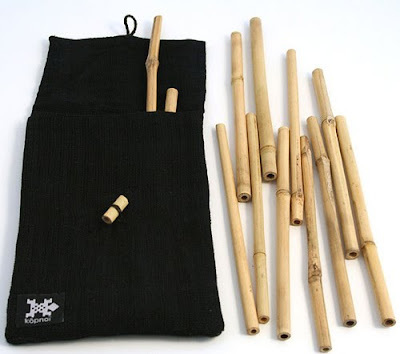 Bamboo Straws: Unique, practical and Earth-friendly. 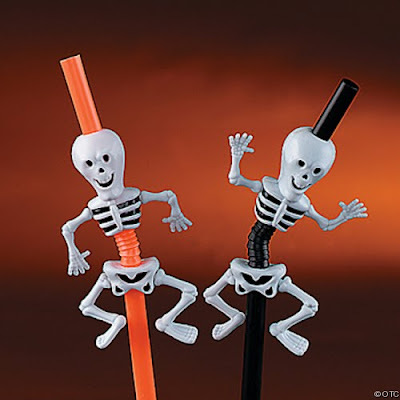 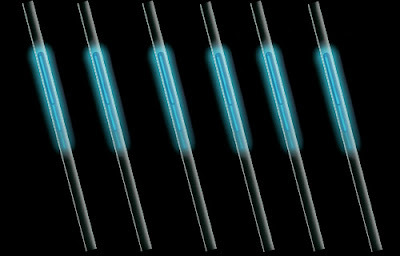 Party Straw: They seem to get the things rolling. 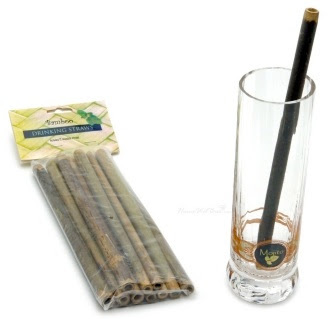 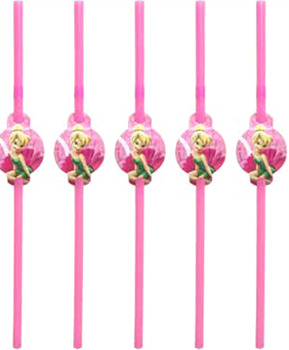 Tinkerball Straws: Straws with an emblem of tinkerball on each one. 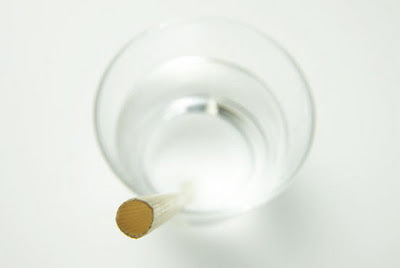 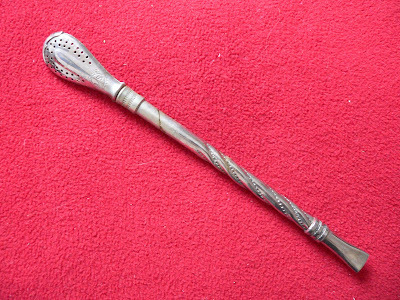 Silver Straw: Straw with attached filter, called a bombilla.